Following the loss of her teenagers in a car accident, Rachel Graham travels country New South Wales talking to students about road safety. But with teen road deaths still high, she’s feeling it’s a losing battle. Close to burnout, she arrives in Hope Creek for a presentation and immediately feels like she’s come home. Her overnight stay turns into several weeks when she volunteers to help fundraise for a youth drop-in centre in the town. She finds herself increasingly drawn to the townspeople. Especially widowed foreman and wildlife rescuer, Bluey Morrison and his mixed-up teenage daughter, Jess. 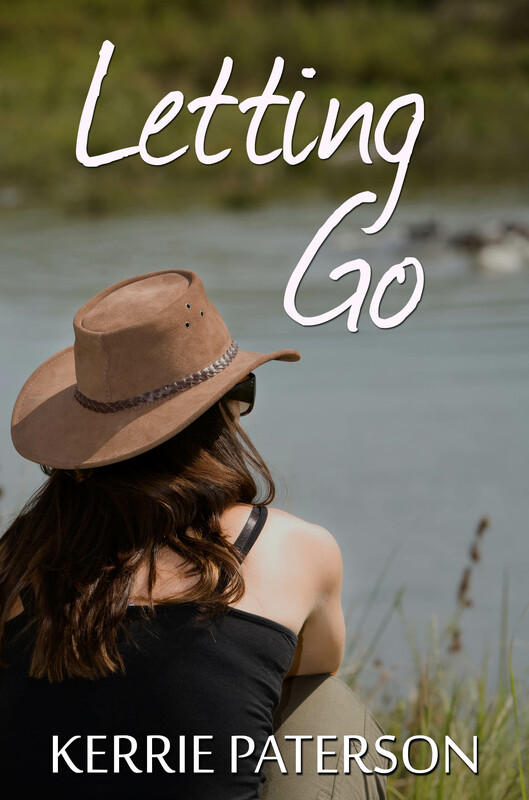 Perhaps in this tranquil town, Rachel will find the peace she so desperately needs. Before long, Bluey, with his caring and gentle nature, awakens her frozen heart but is a second chance at love possible? 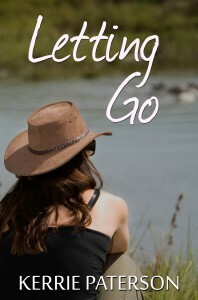 How can she move on with her life without betraying the memory of her children?